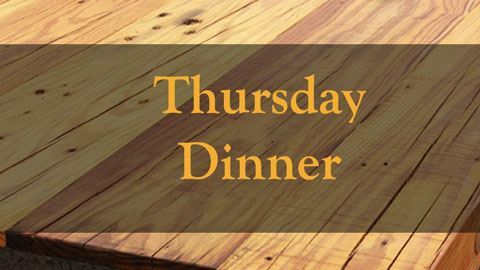 The CYC Clubhouse is open Thursday evenings for dinner and social hour. Join us to unwind at the end of your week. Members, kids, and guests welcome.